The Dark is a masterpiece of cinematic storytelling. The protagonist Mina's story arc weaves seamlessly through an unexpected and beautifully shot narrative. 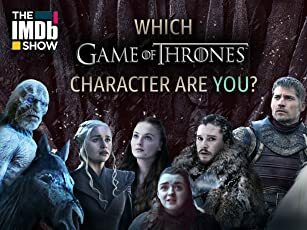 From the opening scene, the film sets the bar high with tension and intrigue, and carries this high level of engagement all the way through to a deeply satisfying and unexpected ending. 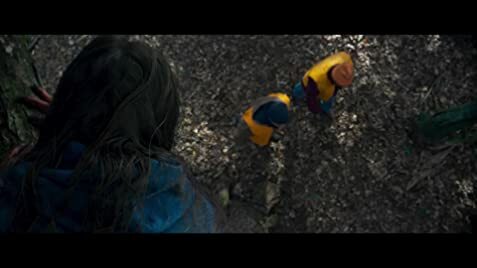 Nadia Alexander is both terrifying and empathy-evoking as Mina, the living embodiment of a monstrous past and the ultimate deterrent to going down to the woods at Devil's Den. 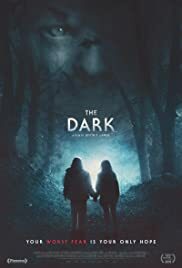 The Dark tells its story using classic horror conventions but delivers it in a unique way; a proverbial breath of fresh air pumped into a dead body. While fans of gore have plenty to appreciate here, The Dark itself isn't the kind of horror that scares the living daylights out of you, instead it gets under your skin in a different way. It incorporates and rewrites the possibilities of the horror genre, and in the case of The Dark, that's an immensely enjoyable thing. The Dark is a beautiful, mesmerising film, so good that I had to write my first IMDB review. Fans of horror and great storytelling alike have a hidden gem here. Watch it.